Well, that retirement didn’t last very long, did it? Recently, Oprah officially retired from her weekday television program after 25 seasons and nearly 5000 episodes. She spent most of her 25 years on top of the television heap, having the most highly-rated talk show in American history. Still, that wasn’t enough, and behind the scene she went to work on a new venture offering 24 hours of day of Oprah and Oprah-approved television programming. Now, it has arrived. 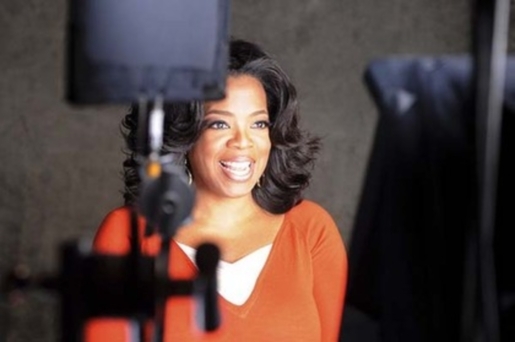 On New Year’s Day 2011, Oprah officially launched the Oprah Winfrey Network, or OWN. Oprah’s OWN is going to produce a staggering 600 hours of original programming for its first year, including star-studded shows hosted by former Princess of York Sarah Ferguson and country superstar Shania Twain. OWN will be on the air 24 hours a day, 7 days a week. The Discovery Network, who co-owns the network with Oprah’s Harpo Productions, is sinking a staggering $189 million dollars into the venture, which will reach 80 million homes at first. Oprah was previously a co-founder of the network Oxygen; OWN is replacing Discovery Health in Discovery’s channel lineup.